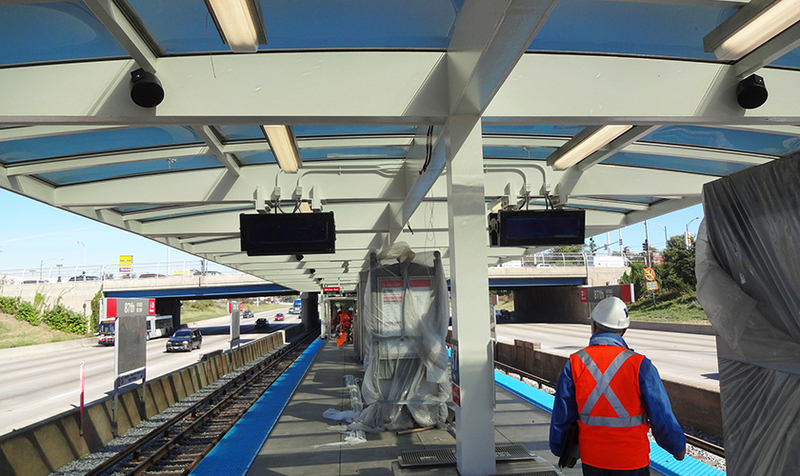 KMI provided electrical, mechanical HVAC and plumbing engineering design services as well as DOR services for the MEP work for the CTA red line stations improvement project. 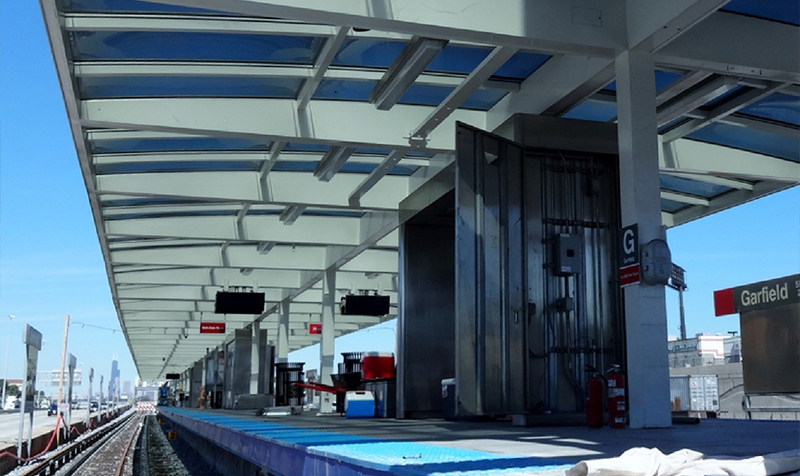 The project included nine stations and required several new and relocated generator tap boxes and augmentation of the existing power distribution system. 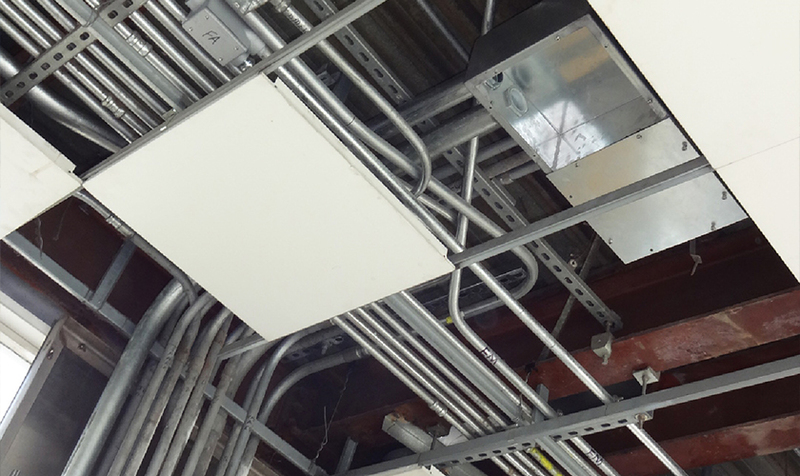 The DOR responsibilities included responding to RFI’s, issues, reviewing submittals, occasional site visits and attending progress meetings, assistance in permitting, punch list and preparation of CAD As-built documents. 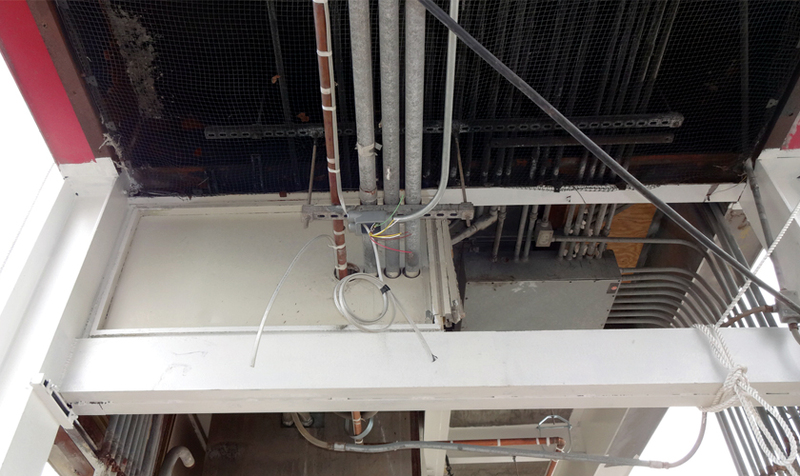 An internal DOR Quality Assurance Plan was prepared and implemented to ensure quality and compliance with CTA standards throughout the project.